A £50 security deposit is required to hold the booking. The hire fee is payable one month before arrival otherwise the deposit is withheld. The security deposit is returned after departure if no losses or damages. 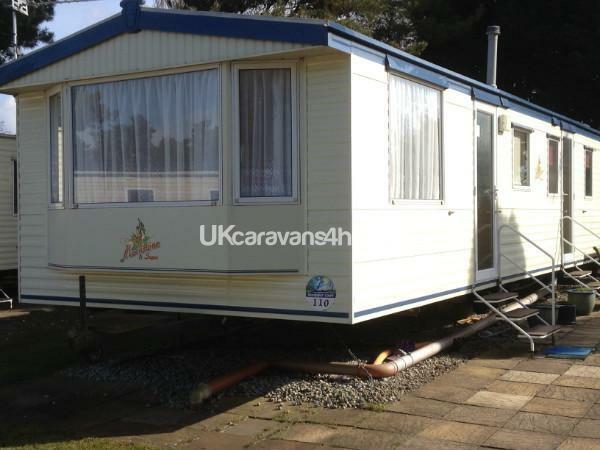 Our caravan for hire is an Atlas Moonstone Super 35ft x 12ft, it is situated on the Wild Duck Holiday Park. 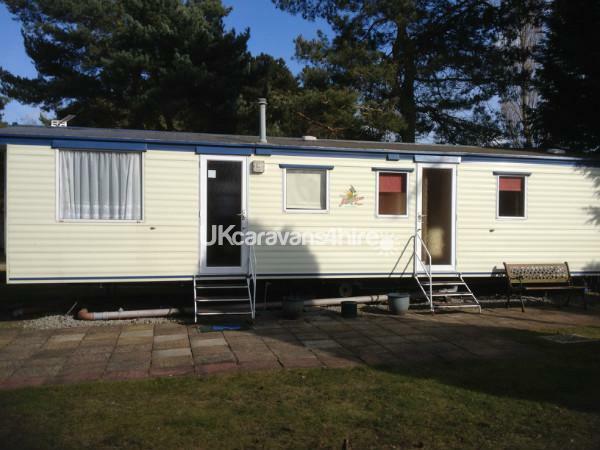 Refurbished in February 2012 with new carpets, flooring, curtains and furniture.